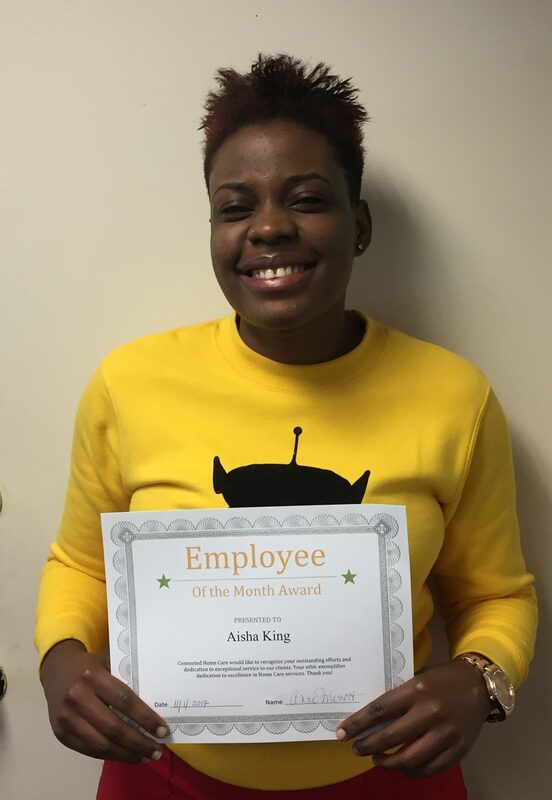 Aisha King – October Employee of the month! Congratulation Aisha! Waltham thanks you for your dedication and hard work. We and your clients are lucky to have you as part of our team.